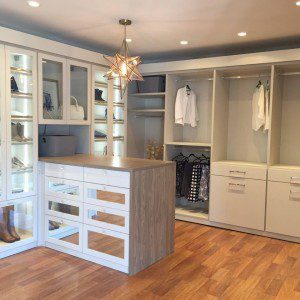 California Closets Delaware and the Eastern Shore is an area leader in custom closets and maximizing space from Wilmington, Delaware in the north, to Ocean City, Maryland in the south. 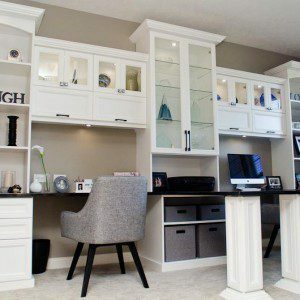 This expert team will work with you to create everything from custom closets to personalized home offices. 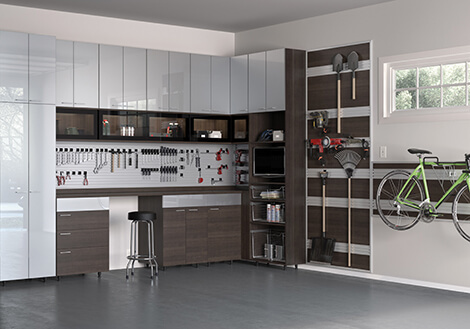 Whether you have a seaside condo in Ocean City that could use a space-saving wall bed in your second bedroom, or a colonial-style home in Rehoboth Beach that needs a garage storage solution for your wakeboards, bicycles and other outdoor gear, the team at California Closets Delaware and the Eastern Shore will design the ideal solution for your needs. 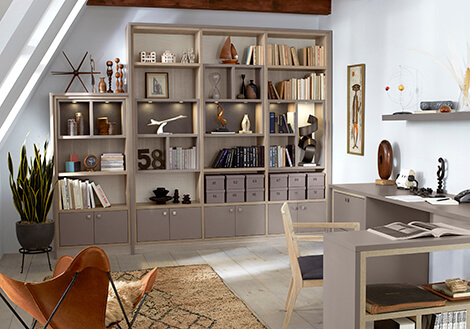 While there is no showroom in this area, area design consultants are happy to come to you. 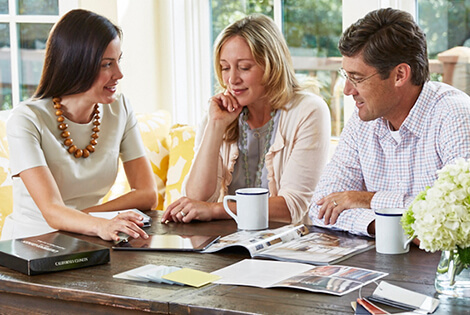 Schedule your complimentary in-home consultation when you are ready to explore custom ideas for your space. The selection process was well organized. The installation was clean, efficient and completed as promised. Our finished product is functional and beautiful. From the time I called California Closets my experience has been completely positive. The designer was very helpful with suggestions for my personal needs and very knowledgeable of the construction end as well. The closets were installedin the most time efficient manner. 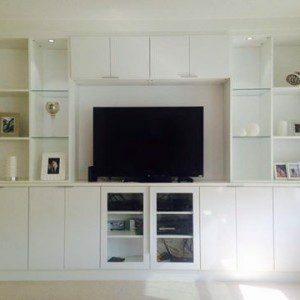 Both designer and installer were very professional courteous pleasant individuals. 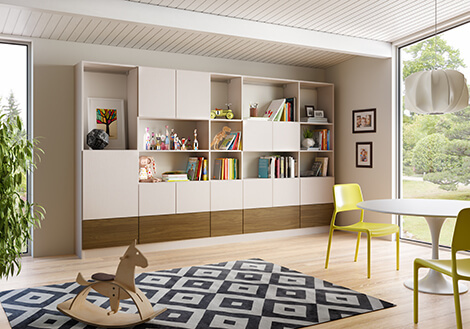 I would not hesitate to recommend California Closets to friends and family. It was a great experience starting with our design consultant. She was on time reliable competent personable and very helpful in getting us the best product to meet our needs yet for the right price. The installers took precautions with our existing wood floor and cleaned up after themselves leaving the place almost better than it looked before they came! Bottom line – we love our new California Closet! No misgivings or second thoughts whatsoever. Design and layout suggestions were great and the installation service met our expectations. We are delighted in the final product and overall experience. Our consultant Stacey Stargel was wonderful. She listened to all our comments and concerns and helped us design a beautiful closet. The installer was friendly courteous and efficient. 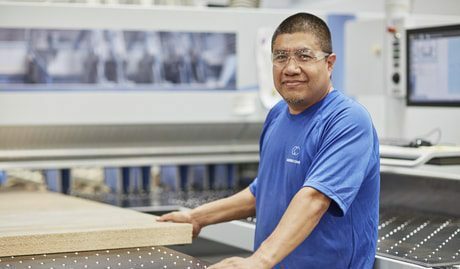 He arrived on time and worked constantly while doing a terrific job. We are very pleased. What an amazing difference it has made! The free consultation the fabulous designer I worked with and the amazing work crew! Stacey worked not only with me but also with my husband and children to get us all what we wanted and needed. The installation crew was professional prompt & polite. I love your product and I love how competent and compassionate your employees are! The entire experience with California Closets was very satisfying. Everyone I worked with was very knowledgeable and professional. Very pleased with my purchase. Great experience from start to finish. Sales representative very knowledgeable of her product and processes. Timelines all met consistently. Installer was very polite and efficient. Hard to believe one person was able to install in such a timely manner. He vacuumed and wiped down the finished products – all I had to do was put my “stuff” away. I love my closets! Everyone was extremely accommodating friendly and professional. The job was completed on time and beautifully done. This is the second home we’ve had California Closets complete and we wouldn’t think of using anyone else. Working with our consultant on the design of our computer/bookcase work area was a terrific experience from the first concept meeting to the final order. She made the entire process easy and enjoyable. Equally as professional was installer who was so pleasant to have in our home. We would certainly use California Closets again should we have another project like this. Our experience with California Closets could not have been better. Everyone we dealt with from the sales associate to the installation specialist was friendly and professional. What was really amazing was the creativity and vision for our closet to maximize the space. 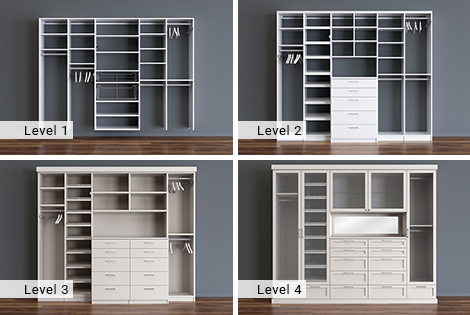 As a busy mother of 3 and business owner getting dressed has never been easier with my perfectly organized closet. The materials used for building were top quality woods that you simply cannot find in a store. We are so happy and I’m thanking my husband daily for my dream closet. Thank you California Closets! My designer listen to what I wanted and gave me a very pretty closet with in my budget the installers were very polite. I would gladly use them again. 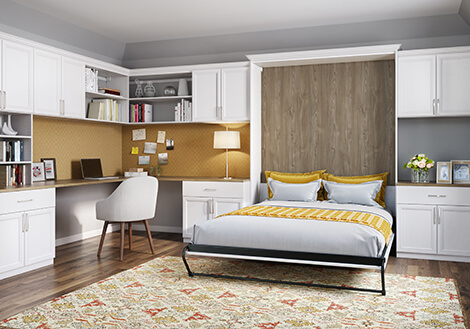 The team at California Closets Delaware and the Eastern Shore has extensive experience working with a variety of homes in the area — from contemporary homes and condos to the larger colonial-style homes that are native to the region. 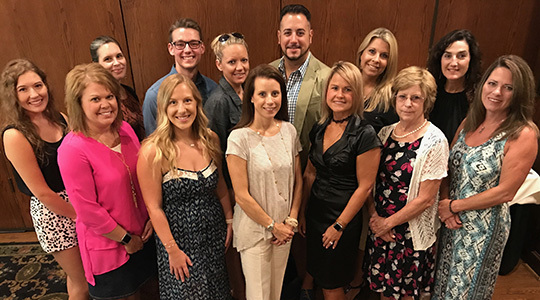 General manager, Michael Ranaglia, of the Delaware and the Eastern Shore location, has led this experienced team since 2010. 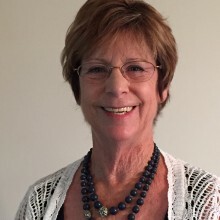 Before joining California Closets, Michael worked as a mentor and business coach for 12 years. 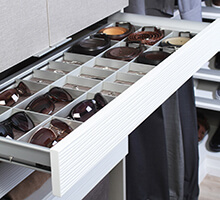 One of the simplest ways to organize your closet is with a custom cabinetry system. 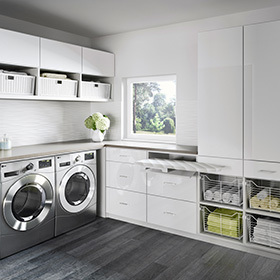 It’s a good idea to use your laundry room for multiple purposes to maximize every square inch of your home. 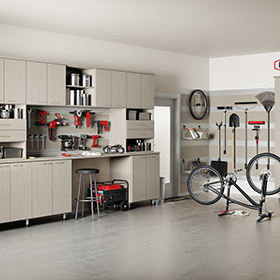 When it comes to the garage, sometimes it takes a village to help you get organized.